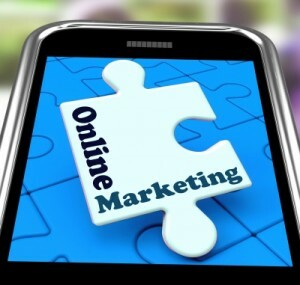 Online marketing is an easy way to reach a large audience of people, and can help you to grow your brand and engage with both existing and prospective customers. I’d like to ask you a question. If you haven’t yet embraced all that the online world offers, how do you attract new customers now? If you’ve been in business for a few years chances are you’ve tried any number of media. Another question. When was the last time a new customer came to you as a result of a Yellow Pages or local newspaper advertisement? My guess is you’ve been relying on word of mouth, walk-ins and the endless rounds of networking breakfasts and lunches. As a business person you know how attractive our town is to intra-state, interstate and overseas visitors. How are these people going to find out about the great products and services you offer unless you finally decide to get your business online? And what about your existing customers? How do they find out about your current specials and your new products? Even if you have a website and even if the website designer promised you that they had “optimised” your site, unfortunately this doesn’t mean squat when it comes to getting your customers coming to you as a result of an online search. That’s the hard reality. We offer a full range of online marketing services including online lead generation and conversion tracking, search engine optimisation, social media marketing, video marketing and much more. We can help you build a strong, authoritative website that will get your brand out to the people you want to attract. Even people from interstate and overseas who are coming to visit your area will be able to look you up on-line to check your products, your opening hours, your prices, your location and your phone number. 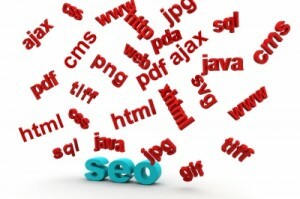 Search Engine Optimisation is perhaps the most essential part of online marketing. If you want to grow your website, you need to make sure that your website is search engine friendly. This means that your site’s design must be efficient – it should load quickly and the site should be easy for search engines to read. In addition, you should try to have incoming links from a range of high quality websites that are related to the products or services that you sell. Social Media Marketing is essential for any company that wants to grow a strong brand. And other social networks that are relevant to your niche. There are several important metrics when it comes to social media marketing, including follower count, reach and engagement. We can help you to grow your social media presence by managing the content that is posted, designing profiles and helping you to increase your follower count and more. Email marketing is a long-lasting and important way to grow your online brand. You can use email marketing to maintain contact with previous customers and to help to keep your brand in the forefront of their minds. Your email list can become a powerful tool for reaching customers to keep them informed of promotions and special offers. 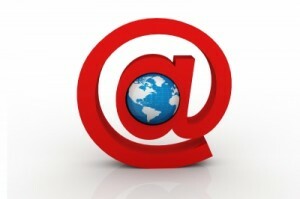 We can help you with building an email list and designing email templates that your customers will be impressed with. There are many other aspects to online marketing, including website design, video production, local directory submission and much more. Please do not hesitate to get in touch with us to learn about the full range of products and services that we offer, and how we can help you to grow your business.